South Florida video production has many faces. 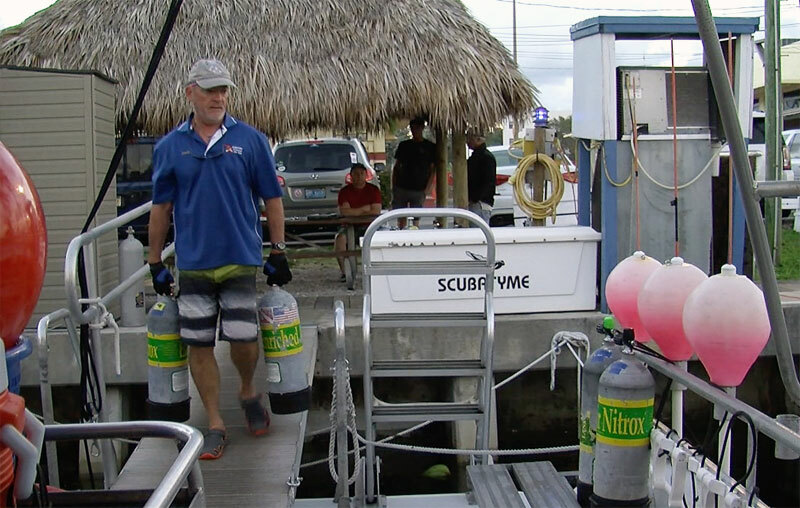 Whether it’s underwater or on land, South Florida has the lifestyle people want to see. To capture that lifestyle, you need a South Florida video production company. That’s where WE come in. 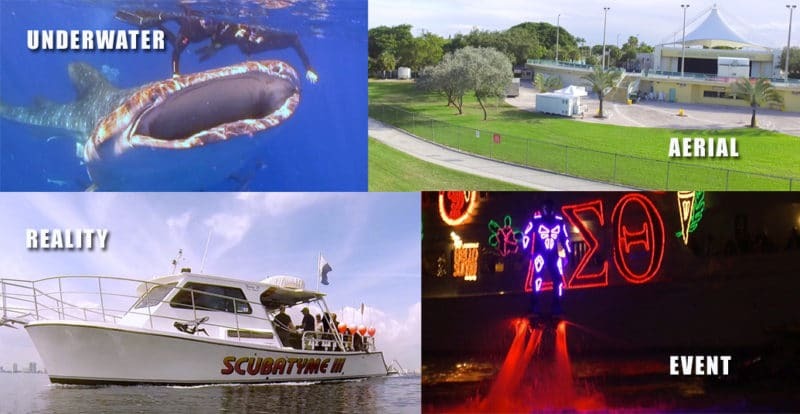 VDP has been doing video production in South Florida since 1999. We have a pretty good idea how to make a compelling video for your business or website. In order to be competitive in today’s world, businesses need to showcase their products through video. A website is fine and all, but take a look the graph on the right. Customers coming to your website are only going to remember 10% of what they read while they are there. If a customer comes to your website and you have video content that explains your company to them, or shows them the correct way to assemble your product, odds are pretty good they’re not leaving YOUR website for somewhere else. If YOU’RE not using video to promote your business, you’d better believe your competition IS! Let your friends and family see what you’re doing and make them wish they could do it too! Event videos can be used for a variety of purposes, so show off your event AND your business! Doug is awesome to work with, he agreed last minute to come on his day off and film our group, he presented us with a great video, complete with background music! It was very exciting to be able to re-live our dive and he even caught some of the sea creatures we had missed. We will definitely use his services again when we return to Florida! 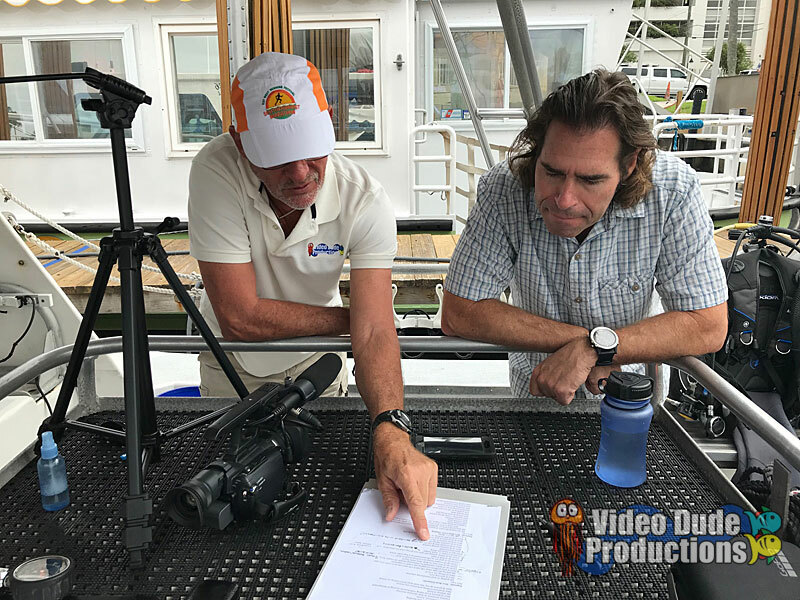 I had a wonderful experience dealing with Doug from Video Dude Productions last week. He was a pleasure to work with & the video that he made for my father’s placement on the Neptune Memorial Reef came out incredible! We had 15 professional copies of the DVD in our hands 3 days after he shot the footage. I would highly recommend him for any of your video needs. Doug is very professional & great to work with! I love my video from my birthday dive last month . Fantastic memory & inspirational . This is my 2nd video by Video Dude Productions, both times documenting my dives on my birthday! 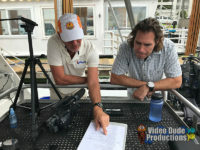 I would highly recommend Doug from Video Dude Productions for your next adventure underwater!!! Thank you so much for taking video of our beautiful event for our daughter Elise. It means so much to us! Thank you so much for all of your help last week. The event was a huge success and we couldn’t have done it without you. Thank you so much for capturing all of the memories for us. It was a life-changing experience for the participants. Pretty Nice, What Else You Got?